Their quality range offers classic designs with close attention to detail and practical functionality. For a variety of small appliances, Taurus has you covered. Their quality range offers classic designs with close attention to detail and practical functionality. 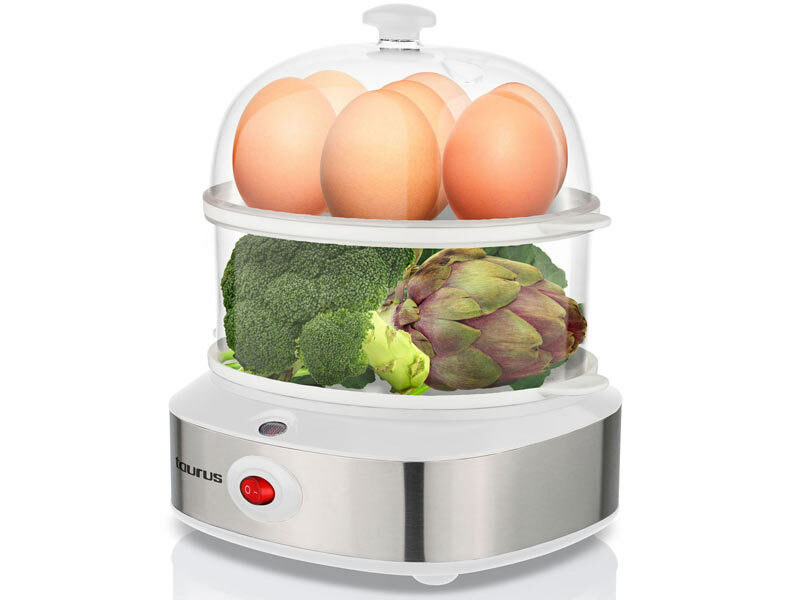 This dual level egg boiler allows you to cook multiple eggs at the same time, and can also be used to steam other foods like vegetables.